Cursor and Curiouser Round 2! In June, our grade 7, 8, and 9 students wrapped up a second running of the Cursor and Curiouser project (I first posted about it here last year), and what a round it was. We’ve had some successes and challenges along the way, but it’s always so rewarding when students discover or showcase the hidden talents they have. This is especially so with some of our more introverted or struggling students. Cursor and Curiouser is our version of Genius Hour where students chose a topic that they are curious about and want to explore. There were two requirements: they had to be working on it during the allotted class times and have some sort of project to show at the end of it. We started in January, and students had about 2 classes per month until the end of the school year. We used a KWHL chart to track progress and determine next steps. The list of projects the students chose were as varied as they were: creating video games, communities on Minecraft, duct tape wallets and jackets, pencil sketches, pointillism, perler bead art, feather dresses; building and testing remote-control cars, airplanes, plastic spoon lampshades; learning to play the guitar; recording their own music; choreographing their own dances; cosplay, and many more. About 3 weeks before their projects were due, students had to decide whether or not they wanted to assess their projects formatively or summatively. The discussion the students had was awesome! Arguments like: How can we be assessed on curiosity? How does being marked on presentation skills align with our curiosity? What if we are weak on presentation skills? Why should that affect our curiosity mark? And then their counter-arguments: We spent a lot of time on this, so we should count this for marks. We should count it; maybe it could boost our marks. If we don’t count it for marks, people won’t take it seriously, and they’ll slack off. All thoughtful and sound arguments. In the end, they voted, by a small margin, for formative assessment. When the students were making their in-class presentations, I had some doubts about how well a few students used their time. But, after their in-class presentations and their ‘Show and Share’ with all the other junior highs, I had them do a reflection piece on their projects: How well did they use their class time for this? What were they most proud of? What did they learn about themselves as they were working on this? Once again, they were awesome! They felt they used class time effectively about 80% of the time, but that they used a lot of home time to work on their projects. Repeatedly, they wrote about how proud they were of their projects, about the importance of planning first and getting the materials ahead of time, about not giving up in the face of frustration, how things can look easy but aren’t, about figuring out how to divide the work when they were working at home, about how this has given them confidence to face other challenges. Was this a 100% success? No, but the few who didn’t buy into the project felt the pressure of their peers during the in-class presentations and Show and Share. All of these students (except one who wanted to do ‘regular work’) asked for a second chance to do the project next year. Will we do this project a third time? Yes, with some minor changes. 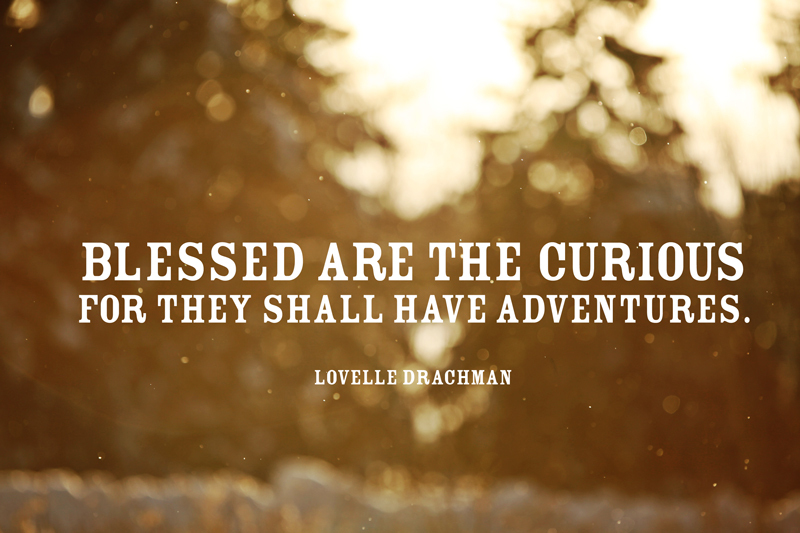 It’s great to see students diving into their curiosity and taking risks. And to see them discover more about themselves. What do you think of projects like this? How well do they contribute to student learning? If you someone who might enjoy reading this, please feel free to forward the link to him or her. I always appreciate you sharing my blog! This entry was posted in Education and tagged Cursor & Curiouser, Genius Hour, independent learning. Bookmark the permalink.